If you are visiting Manarat Al Saadiyat for an exhibition or dining at the newly open L’ARTE restaurant at Manarat Al Saadiyat that took over FANR, be sure to drop in on the art studio and supplies store inside Manarat Al Saadiyat. 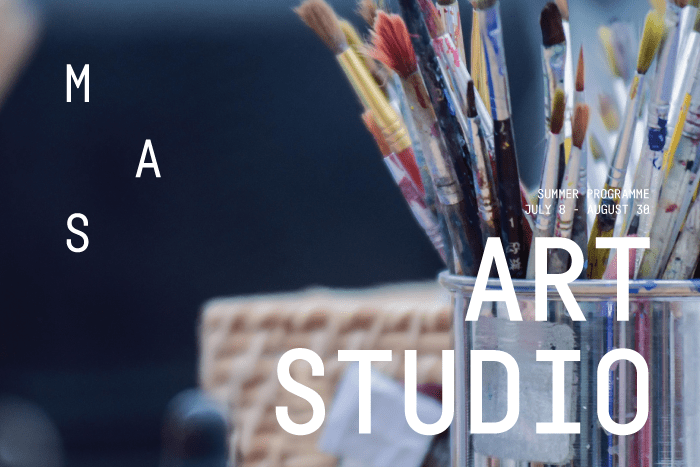 The Art Studio has expanded to offers studio space for resident artists who teach workshops, multi-disciplinary arts space designed to bring hands-on arts education programme, art classes, drop-in sessions, workshops led by the staff in a range of media, birthday parties, camps, and more. New offerings include a wide range of classes designed for teen artists looking to learn or hone their skills and fun new Mommy & Me classes for mums looking to get out and about with their kids, make new friends, and explore their creativity together. Another innovative feature is their drop-in studio. 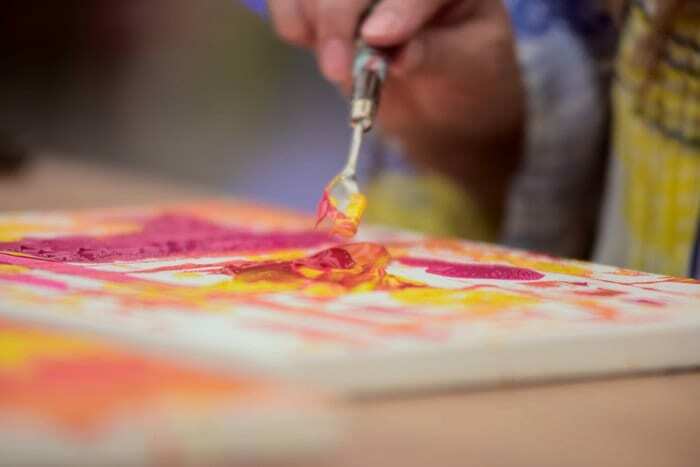 Designed for people of all ages, you can actually come and use the studio to create art at your own pace for up to two hours. The Drop-in studio is open on weekdays between 3.30 pm and 8 pm and on Fridays and Saturdays, guests are also welcome between 10 am and 8 pm. 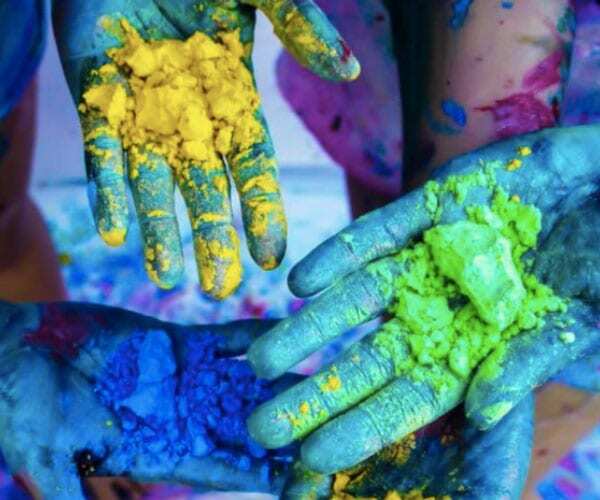 The Art Studio offers a diverse range of art activities, led by teaching artists. These activities allow you to explore a variety of techniques, styles, and themes. Fashion illustration, digital drawings, clay, collage, graphite, charcoal, gestural figure drawing, and botanical illustrations are just some of the daily workshops available. After you make and create to your heart’s delights at the Art Studio, be sure to drop by the art supply store located near the entrance. 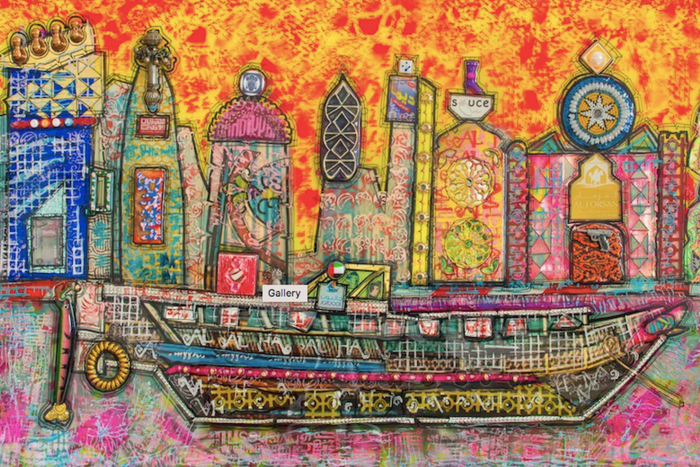 Art Central has partnered with Manarat Al Saadiyat to offer a variety of art supplies. Bring home enough supplies to so you DIY at home and keep up the skills you just learned. For more information, visit their website www.manaratalsaadiyat.ae or send them an email at masartstudio@dctabudhabi.ae or call 02 657 5929. There’s a slew of new programming at MAS. Here’s what’s new!